Veteran journalist and businessman has said that the decision by the Uganda government to re-establish a state-run airline is a strategic mistake. “In the early 1990s Uganda took a strategic decision to get government out of business. It disbanded state monopolies, privatized state run enterprises, liquidated others (like Uganda Airlines) and largely restricted itself to the role of overseer/regulator of private enterprise. This move was backed by a reorientation of the ideology of state bureaucrats, especially in the economic agencies, towards free market economics,” said Mwenda in social media posting. 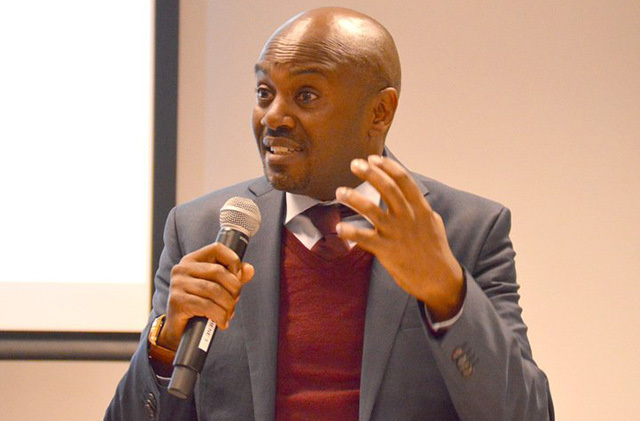 Mwenda added that Government held onto some enterprises many of which have been very successful – The New Vision Printing and Publishing Corporation, National Water and Sewerage Corporation, Post Bank, Housing Finance Bank, National Social Security Fund, Pride Micro Finance, etc. are prominent examples. However, these have been successful in large part because they are very few. The decision by Uganda government to re-establish a state-run airline is a strategic mistake. In the early 1990s Uganda took a strategic decision to get government out of business. It disbanded state monopolies, privatized state run enterprises, liquidated others (like Uganda Airlines) and largely restricted itself to the role of overseer/regulator of private enterprise. This move was backed by a reorientation of the ideology of state bureaucrats, especially in the economic agencies, towards free market economics. Across most of the world airlines are losing money – including our neighbors Kenya and Rwanda. Only Ethiopia is running a profitable state owned airline in this region. 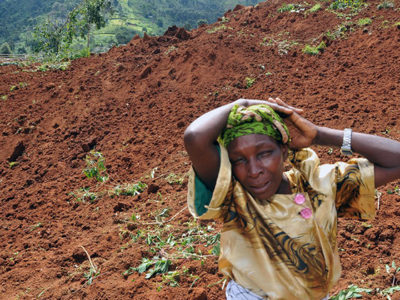 Why is Uganda government opening a new business in a loss-making industry? Indeed many experienced analysts have pointed out – and quite correctly in my view – that the choice of planes Uganda is buying, the routes it intends to fly, the liberalization of passenger and cargo handling and in-flight catering services, competition from the big players etc. all limit the business opportunities this airline can rely on to succeed. However, these criticisms address tactical not strategic risks. If government were totally committed to building a successful airline, these mistakes would be corrected with time and a more robust airline has potential for growth against the odds. The strategic challenge is political: the ideology of government bureaucrats, the behavior of our legislators – both in government and opposition – and the attitude of Ugandan elites towards the state. How? The initial years of this airline are going to be characterized by nepotism, favoritism, fraud, corruption and gross incompetence. These weaknesses (in-and-of-themselves) are not unique to Uganda or even a strategic risk to the airline. They are part of the process of growth and learning, which many successful businesses have historically faced. In fact they may be inevitable short-term cost for a long-term goal. We must remember that in the initial years, the airline will have invested heavily in capital expenditure and have high operating costs yet business will be low. So the losses will be very high – up to $50m per year. These losses will have to be funded from the budget. The strategic challenge is whether the Ugandan body politic can accept taxpayers’ money subsidizing a loss making state enterprise accused of nepotism, corruption, incompetence and mismanagement. Given our knowledge of Uganda’s politics, we can predict that every mistake by the airline, however small, will not be a moment for reflection and a platform of learning so as to improve. Rather it will create an opportunity for our legislators to grandstand, journalists, and other elites in “civil society” and social media to win cheap popularity by positioning themselves as champions of the “masses” against a corrupt and incompetent government. In this politically and diplomatically toxic atmosphere, President Yoweri Museveni will withdraw his support from the airline. Money to the airline will be cut, its ambitious growth strategy like flying more routes, will be halted. Then the service will decline and the mechanical condition of the planes will deteriorate. In short, the political debate will have created a self fulfilling-prophesy. After four or five years in operation and over $300m or even more lost, the airline will be closed, the critics proved right. Yet in ideal conditions it does not have to be like this. Every young business behaves like an infant. In the early years it is helpless and fragile. The parents have to feed it while it pees everywhere. As it begins to walk, it breaks things in the house, wrecking havoc. Parents have to spend more than two decades feeding, clothing, housing and educating it while the child brings zero returns and the parents are unsure whether the investment in upbringing and education will yield expected results. Successful nations that midwifed great businesses went through these challenges. For example, the government of Japan subsidized Toyota, a private company, for 20 years before it broke even. Three times the company came to the verge of bankruptcy, three times the government bailed it out. Today Toyota is the second largest automobile company in the world. What we see in Japan is patience and understanding, qualities that Uganda lacks. Many Ugandans think this deep-seated suspicion of the state is because of the way Museveni has managed the country. True there has been a lot of corruption, which leads us to believe has made people lose faith in the benevolence of the state. I used to think this way too. But that is only partly true, mostly an excuse not an explanation of the suspicion. Ethnically diverse societies tend to have deep-seated suspicions of “the other” – making it hard to manage public goods and services. Museveni is not the president of Kenya, Malawi, Ghana, Zambia, Nigeria, Congo DR, USA, etc. yet similar suspicions dominate. I have learnt from Rwanda that building a national airline needs a grand, national vision, backed by a political commitment to succeed against all odds (by taking a very long term and broad view of the business) buttressed by a politics where citizens believe in the state. Rwandair has faced many challenges. It has made losses for years. President Paul Kagame has constantly changed managers and/or management, all the time trying many things without letting tactical challenges cloud his strategic objective. 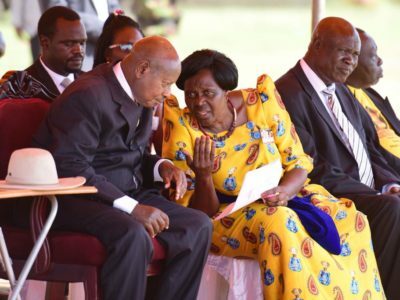 For Uganda airlines, Museveni will need to do with it exactly what he has done with oil and UPDF: build a highly competent technical team, insulate it from political – and most especially democratic – pressures, by making it accountable directly to him. 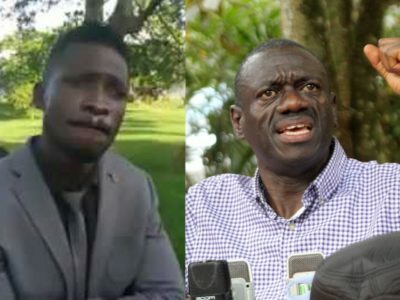 He will also need a person of the caliber of Allen Kagina, someone who can hold her own and fend off wheeler-dealers that may seek to scavenge on the airline. But in the wider scheme of things, this airline is small with limited strategic value to attract such political commitment from Museveni as oil did and with UPDF. Hence, the project may be “dead on arrival” i.e. headed to failure even before it begins.